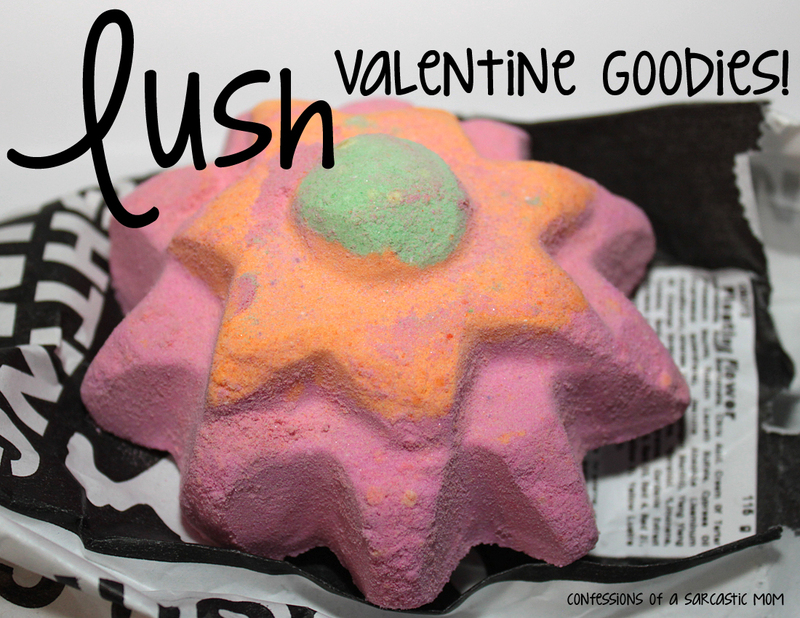 I was given the opportunity to try out some of the new LUSH goodies for Valentine's Day! I was sent the Floating Flower and Unicorn Horn! Check out my thoughts after the cut. Look at the water! 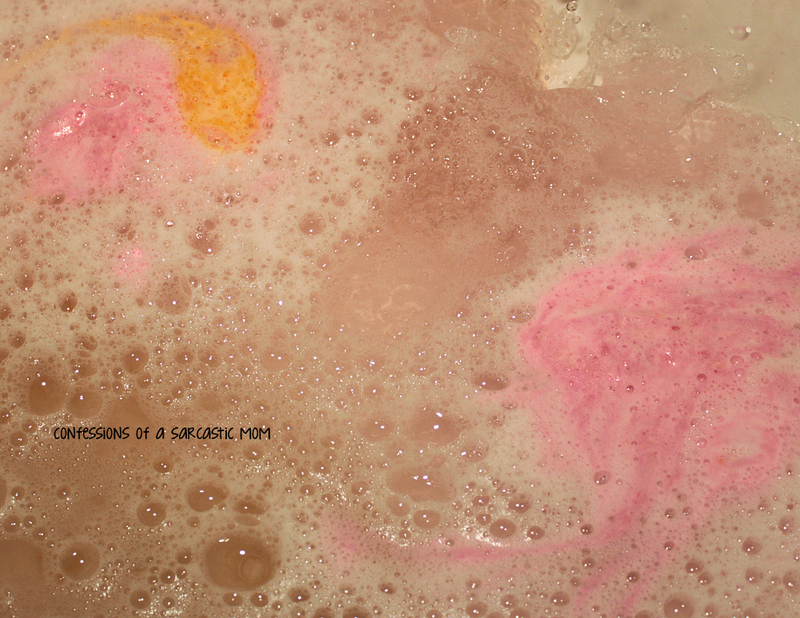 This is what happens when you drop a few pieces of the Floating Flower in the bath water. I was in heaven. I haven't used all of it, yet, there is still some left. But this was one of the most relaxing baths I've ever had! The Unicorn Horn is so adorable! The candy stars are a nice touch, too! The lavender is definitely a component for relaxing! 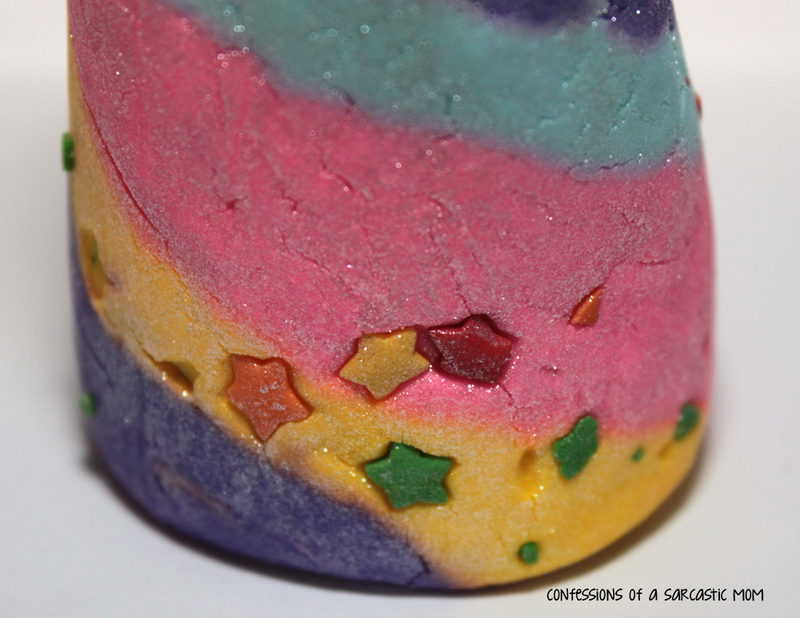 Have you tried LUSH? I will need to get more like the Floating Flower, as that scent and style was perfect for me! So relaxing!